The Heating Ventilation and Air Conditioning (HVAC) field is growing and we have a shortage of good technicians to handle this work. 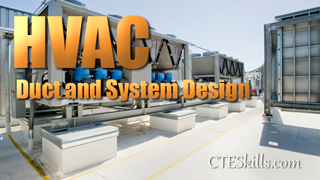 In this CTE video beginner series on HVAC we'll tackle some of the topics neccesary to understand in order to work in this field. We will begin by taking a look at Air Flow, Ducts and System design. This seems to be one of the most misunderstood areas in this industry. Whether you are working in commercial, industrial, or residential systems, air flow continues to be one of the biggest challenges in maintaining an efficient system. 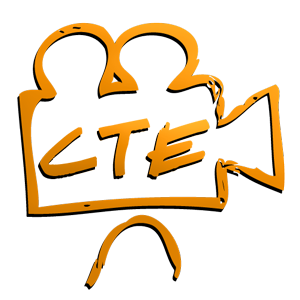 We also offer a series of videos that will cover a variety of standard components and devices you’ll find within an HVAC system. You’ll learn what they are, where in an Air System you can find them, and how they operate.